Both of these are from the creative Christina at www.christina77star.net. 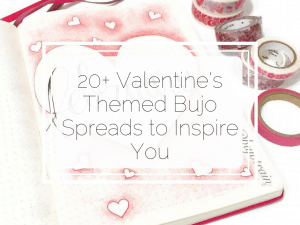 You can check out her blog for more great bullet journal ideas. Add a touch of the festive season to your monthly logs by decorating with Christmas doodles or using the traditional green and red colours. Or try lots of gold as an alternate colour scheme. Simply adding a string of lights to makes this monthly log so Christmas-y. This minimal black and white December monthly log still has a festive feel to it without the red and green. The cute Christmas doodles gives it that festive flair. Create an awesome Christmas weekly spread like this by replacing your standard boxes with gift tags. Genius! 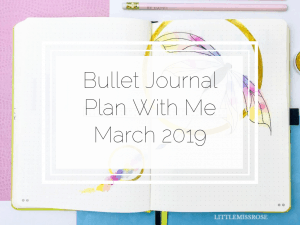 How about a big pile of gifts as your bullet journal weekly spread? This minimal weekly spread is created with some simple line art and it’s so effective! This weekly layout is very popular at the moment. Just create a beautiful drawing in the centre of the page and add the dates around it. Make it Christmas-y by drawing either a tree, or decorations, or Christmas bells like this one. Check out this epic weekly spread! If you’re super talented then give this one a go! I love this idea of adding an advent calendar into your bullet journal. With each day that passes bringing you closer to Christmas, you colour in another box/doodle. I find that every year I get close to Christmas and then end up at the mall wandering around, struggling to find gifts for loved ones in my life. This year I’m going to avoid that by creating a Christmas gift list spread in my bullet journal. I’m going to plan out what I’m going to buy everyone BEFORE I get to the mall! I love this idea from @momdotlove, create a list or spread of random acts of kindness to complete in the days leading up to Christmas. Cross each one off as you complete it. Create a spread for all your Holiday plans, including where and what you’re going to do, the cost, what you need to take etc. Don’t forget all those distant relatives that don’t get a present but still need to receive a card…. It’s a tradition in most households to watch Holiday movies, so make sure you don’t miss any by writing a list in your bullet journal. 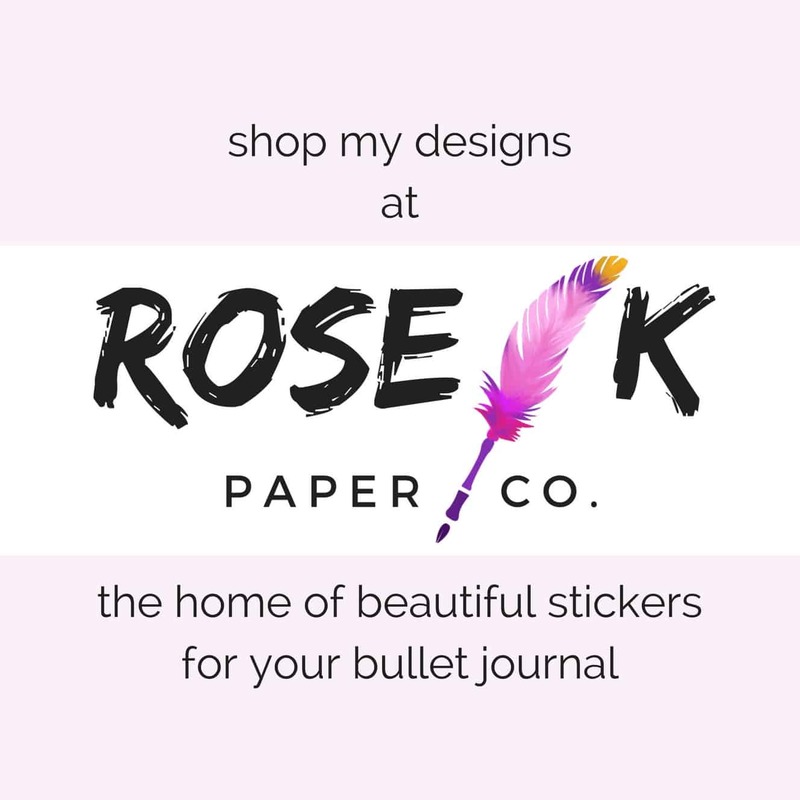 If you’re still struggling to get your bujo ready for December, or you’ve run out of time, you can purchase my December Bullet Journal Printable Bundle, which comes with 5 bullet journal spreads to get you started! 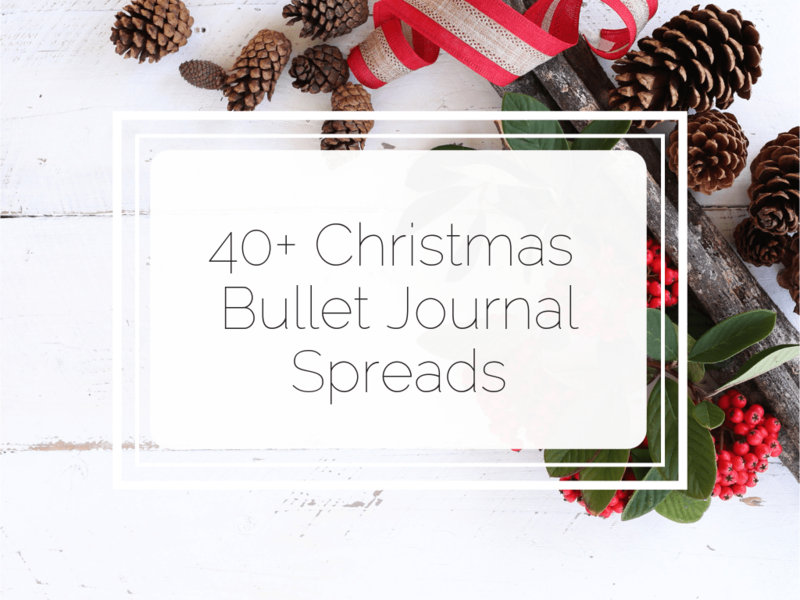 I hope this collection of Festive bullet journal ideas helps you get sorted for Christmas. 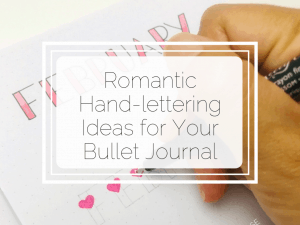 If not, at least your bullet journal is looking festive!